Travelling to the World Cup in Russia? Need to get along with your Russian? 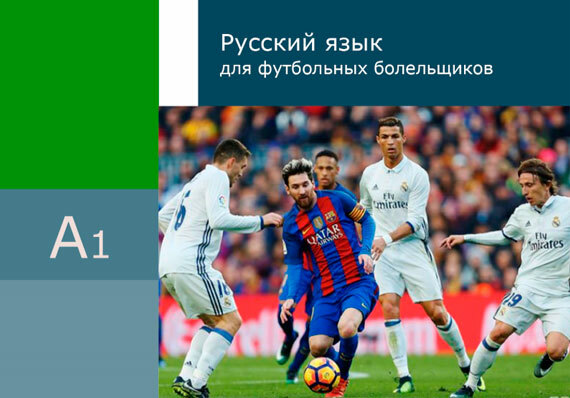 Join our online Russian course for real football fans! This program is specially-designed by Novamova for the World Cup 2018 in Russia. It is completely unique! Enjoy working from the comfort of your home to save you the time and money needed to attend a regular course. The course is conducted by skilled NovaMova Russian language instructors with at least 10 years of teaching experience. 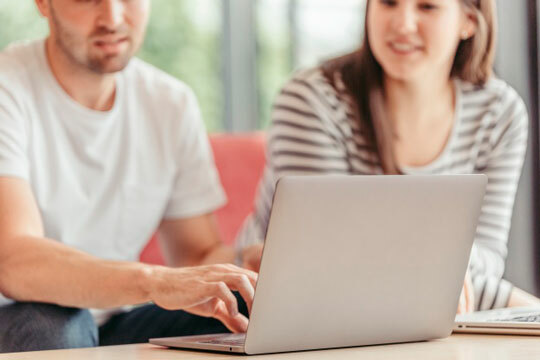 This online course is conducted on the Adobe Connect platform and held in small groups of up to 6 people. The course consists of two units: «Russian for Football Fans» and «Russian for Travelers» which equip necessary vocabulary and language skills. Students will receive all study materials. Lessons are 50 minutes at a time convenient for the students. 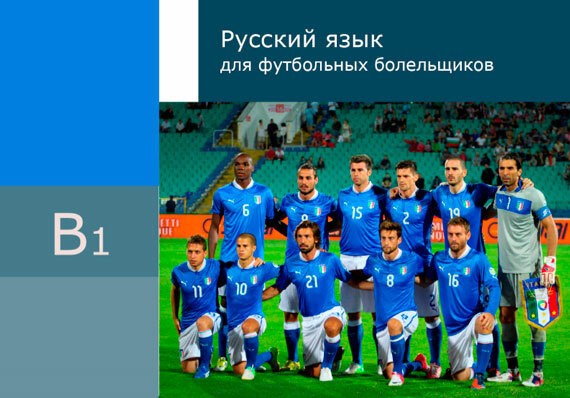 «Russian for Football Fans» - 1 lesson per week. 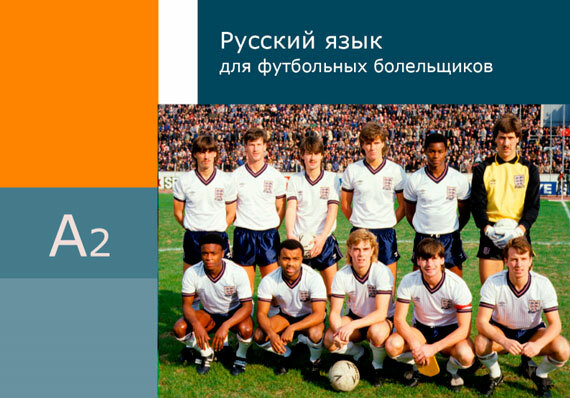 «Russian for Football Fans + Russian for Travelers» - 2 lessons per week.